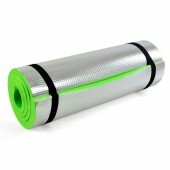 Here you will find a suitable mat for hiking! 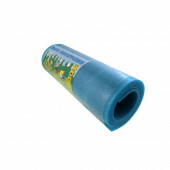 From our selection you may find regular or self-fulfilling camping mats. 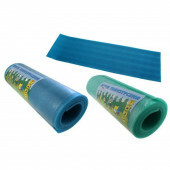 We also have a selection of picnic mats! Choose the best one for yourself and your trip can begin!